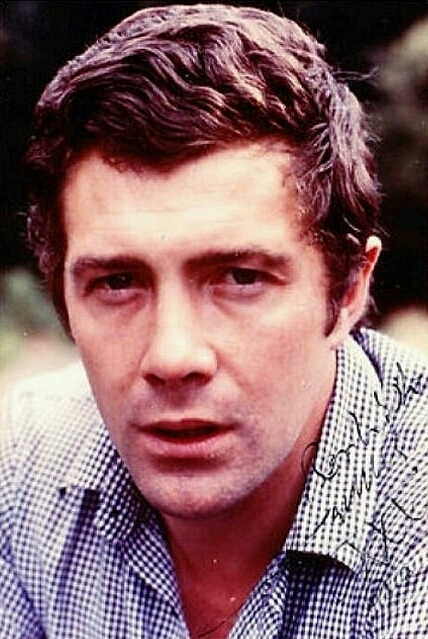 #356....."LEWIS COLLINS" - BODIE 3.7 . you'll never walk alone ! Best job ever, I say! oh yes....it's all kept safe inside my head ( and heart) every snippet of information that i have gained over the years.